During the mid 1960s, Israel began researching the possibility of developing and manufacturing a domestically designed tank. 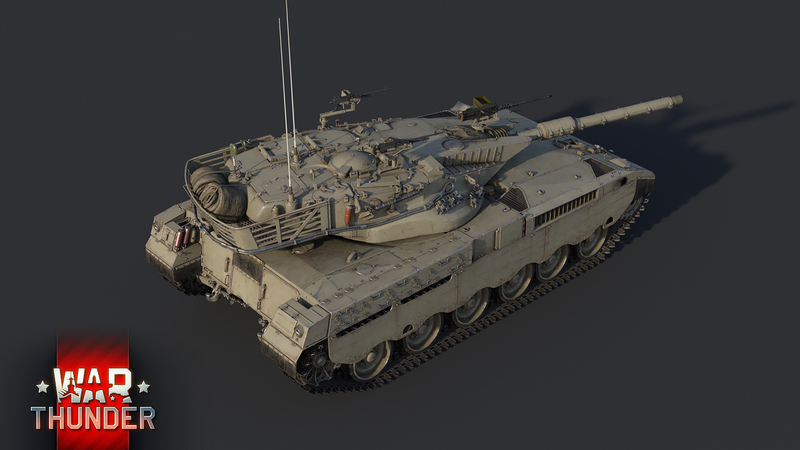 The need for such a vehicle became even more emphasized after failed negotiations with Great Britain around the same time led to Israel not being permitted to licence produce the Chieftain MBT. Thus, during the late 1960s official development on a domestic Israeli tank began. The Israeli tank was primarily designed around combat experiences gained during the Yom Kippur War, resulting in heavy emphasis being put on crew survivability. By 1974, first prototypes of the new “Merkava” tank were constructed and put through initial testing. 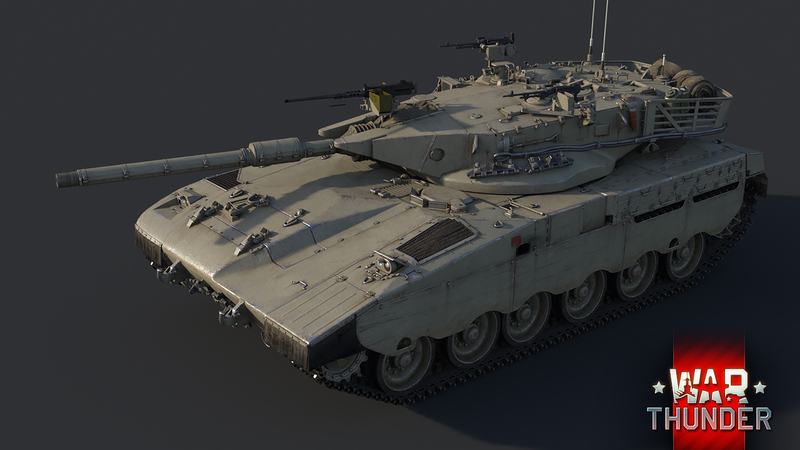 After nearly a decade of development, the Merkava Mk.1 was adopted for service by the IDF in December 1979 and modernized versions continue to serve with Israeli forces today. 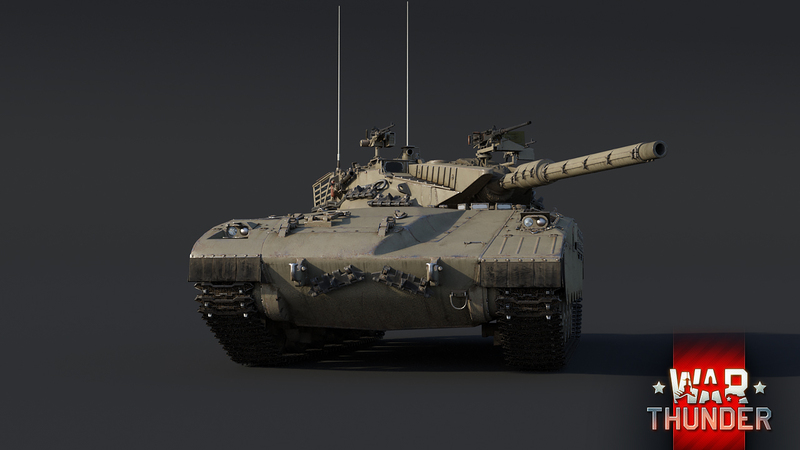 Unlike most other contemporary MBTs, the Merkava Mk.1 features a rather unique design and puts great emphasis on increased crew survivability and firepower, while somewhat lacking in mobility. 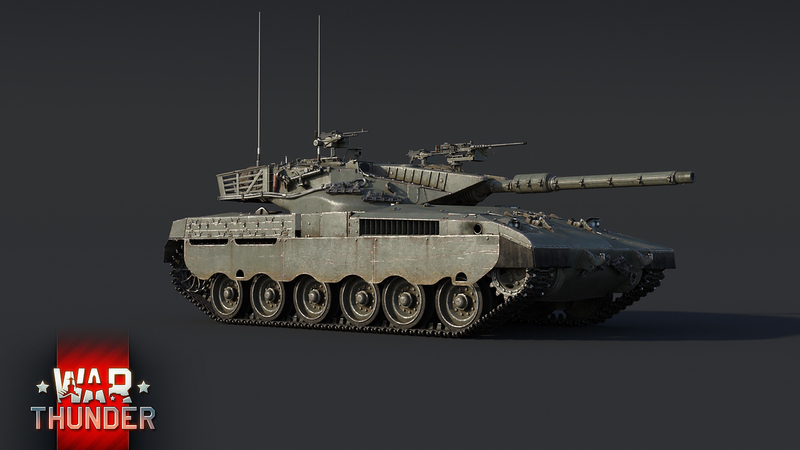 Armed with a familiar 105mm rifled cannon, firing the usual selection of NATO ammunition, the Merkava Mk.1 is able to comfortably punch through the armor of most enemies it may face. 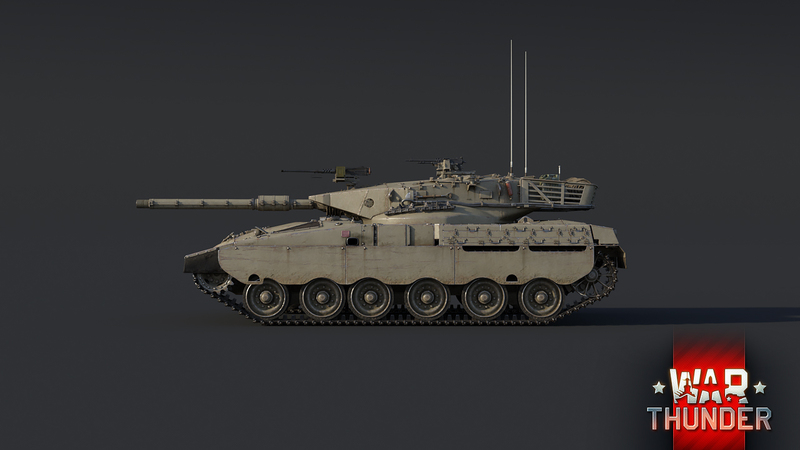 Designed with crew survivability in mind, the Merkava Mk.1 features a specific armor layout, which, combined with spaces between the armor elements, a spacious interior and specially located ammunition racks, gives the Merkava Mk.1 very good survivability. 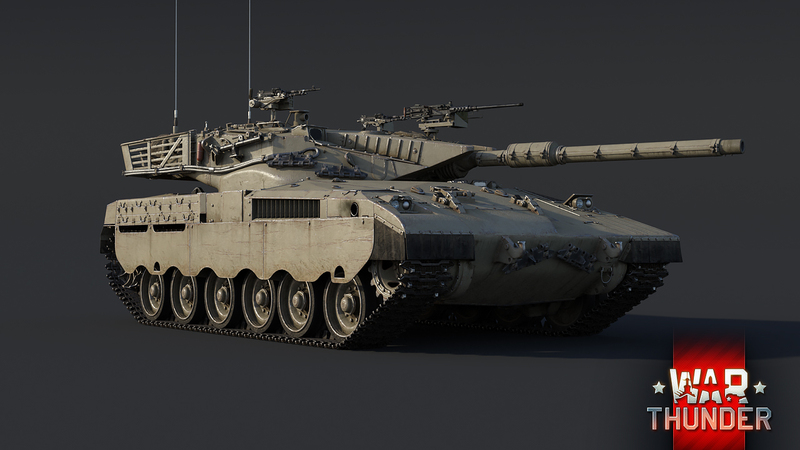 However, the Merkava Mk.1 weighs an impressive 60 tons and is powered by a 963 hp engine, resulting in rather average mobility with a top speed of 46 km/h forwards and 8 km/h in reverse. The event Merkava Mk.1 of VI rank represents not only an interesting vehicle, but also a highly effective one as well, the Merkava Mk.1 is a valuable addition to any tanker’s collection, so be sure to get your hands on it and not to miss the ”Battlefield Engineer” event! Dunme, We do actually listen, thats the reason this tank exists in the first place (as it was a popular community suggestion). However this tank has far more logical connection to the Americans than at all to the British. Its a really far push to justify it as anything remotely related to the British when there are far better options out there. 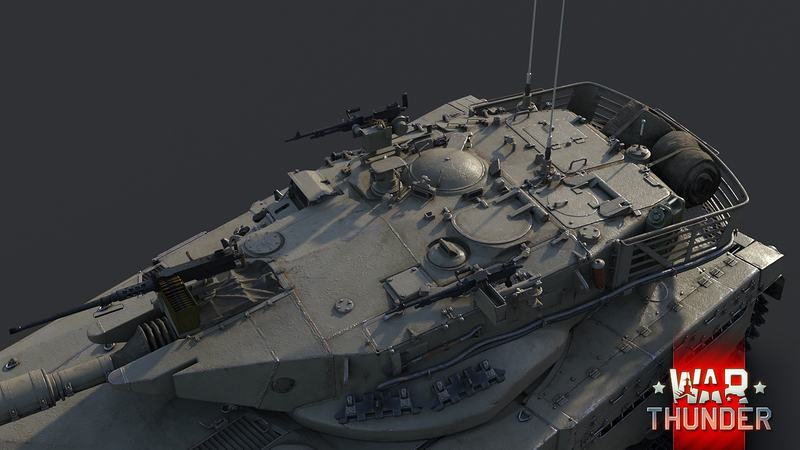 The Merkava is an event vehicle (Such as the Ki-94-II, IS-7 or Me 262 A2) , not a Premium machine. 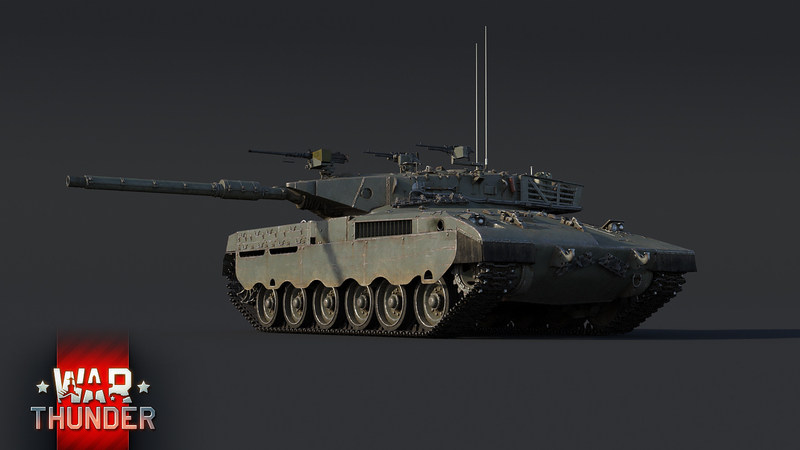 Secondly, the Merkava has no real relation to the British at all. The vehicle has more American components and was actually designed based of the situation of collapsing relations with the British anyway. So if anything, it has no logical connections to the British at all other than maybe the gun (Which is the American variant anyway) and the simple fact that they took creative inspiration from the Centurion/Chieftain. Smin1080p, No relation to Britain at all? That'll be why it was designed based on experiences from British tanks, like crew survivability, design studies done on the Chieftain and the borrowed designs from the Centurion. The US gives Israel millions of dollars a year to support its military, UK does nothing for israel. No thanks. CigsAreGreat, Actually Britain still funds Israel and has one of the largest military contracts with Israel... facts hurt. Great, another top tier for USA, meanwhile... Brits are dying. Just Britain huh? Nice victim complex. Britain has 3 top tier MBTs and nations like Japan, Italy, and France only have 1 or half of one. Quit acting like the British are shunned. SASChaingun, He wrote this when it didn'y say what tree. It was edited. It can be argued to go into either the British OR American tree. 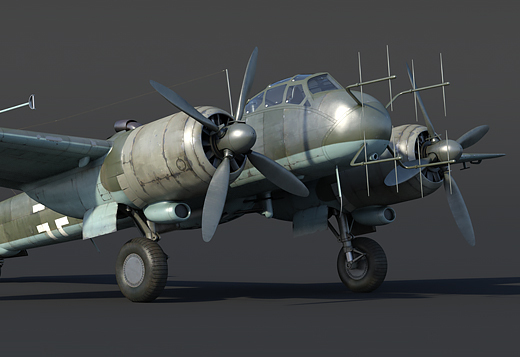 But it takes a very peculiar kind of person to fail to see the need for more vehicles in the British tree, as opposed to the overwhelming number of vehicles in the US tree. This decision is very questionable. 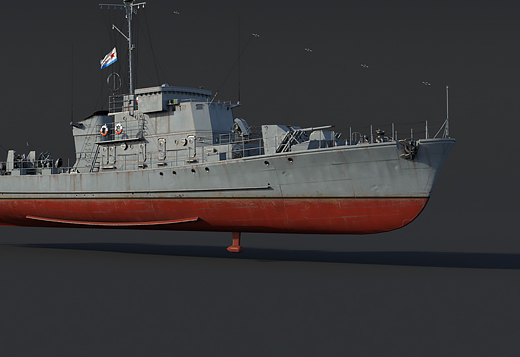 So a vehicle that was funded by the US (not Britain) and has more US equipment than British should be put in the British tree because you lack vehicles. Oh please. Great argument. Lets just just start doing that for every vehicle. 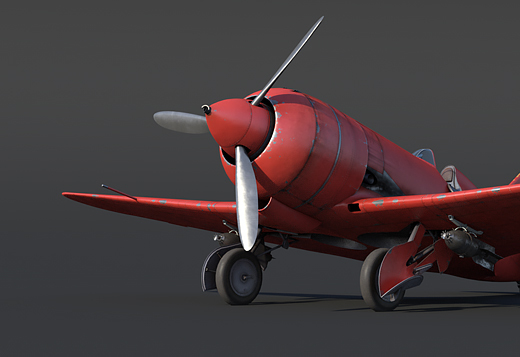 Why is this going in the US tree? Doesn't the US already have enough high tier premium tanks? The US is the most logical nation for this tank. It has no relation to any other nations in game. Because Israel is close with the US. *Grayfox061, And it was developed with help from the Brits and uses parts from a Centurion. Israel being diplomatically close to the US is hardly justification to give the US another high tier tank that they don't need. Never as we don't sell well. They always get but its players never stop moaning.